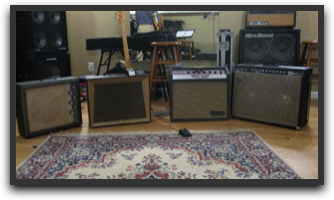 Maxwell Sound Recording Studio is equipped with both a full production recording studio as well as a video production and digitalization suite. The audio studio includes a large tracking room, featuring non parallel walls, hardwood floors, and twenty foot vaulted ceilings, a control room fitted with a fully automated, forty channel AMEK Hendrix console, 2-inch MCI twenty-four track recorder, and two isolation booths. 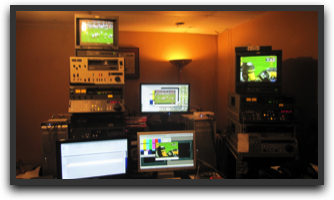 The video suite is fitted to accept most video formats including Professional BETA, 3/4", reel to reel, 16mm, and many more analog formats. All digital formats are welcome. The video suite is also equipped highest quality software; including Final Cut 7, Final Cut X, Adobe Suite CS6- Including the newly released Premier CS6, and backs up all work redundantly to two Drobo Pro-24TB RAID arrays.